Evolve provides a striking, cutting-edge design statement. 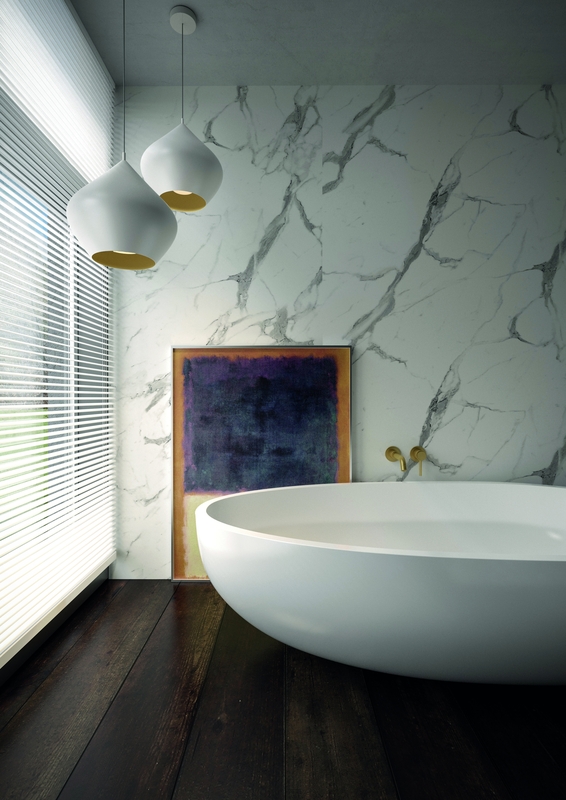 Nuance is our award winning bathroom wall panel system, created for showers, wetrooms and around the bath. The designs are not just beautiful to look at but uncompromisingly high performance and easy maintenance too, as it’s uniquely fitted without extrusions and 100% waterproof guaranteed. It’s what bathrooms have been waiting for! We have been developing kitchen and bathroom surfaces in the UK since 1935. We’ve invested in new technology and are constantly searching for beautiful materials and innovative installation techniques because we believe everyone deserves great design whatever their budget. In short, our goal is to deliver smart surfaces through clever ideas. Want to chat now ? Copyright © 2019 Bushboard. All Rights Reserved.